Blue Dahlia can help you to enhance your living space or create a dynamic and inspirational working environment with stylish, high quality art. 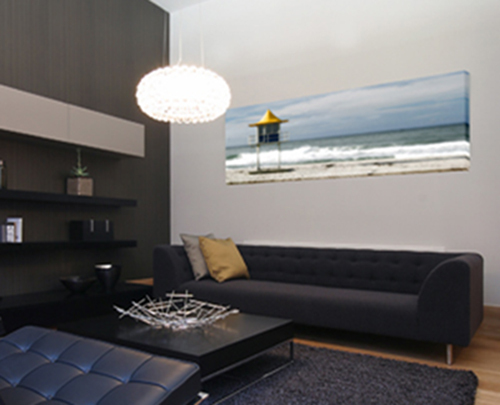 With our unique ‘View Before You Buy’ service, you can see how the art looks on your walls before committing to purchasing. 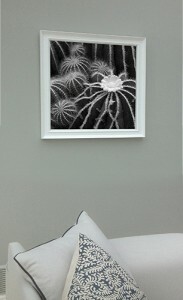 Our Creative Services team will work with you to select and install artwork to suit your space and budget. 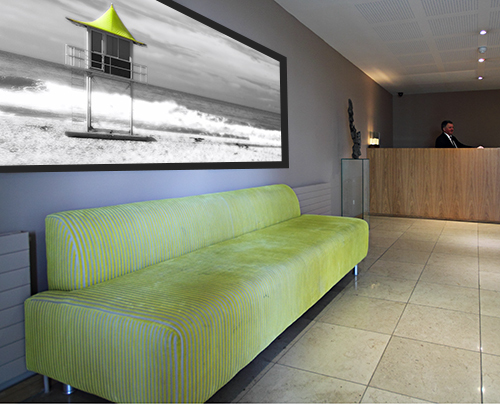 We will complement your existing colour schemes to reflect your individuality or corporate identity – tailoring pictures to suit your interior.